C7 and C9 = SEE SAVINGS! Upgrade and Save BIG this Holiday Season! If you are still using electricity hogging incandescent decorative lighting to show your holiday cheer, you are paying more than your neighbors who have made the switch to energy efficient LED options. Mountain View Electric Association, Inc. (MVEA) wants to help you make the energy efficiency switch this holiday season! Drop off your incandescent C7 and C9 light strands at an MVEA office, and receive a $5 per strand bill credit. We’ll take up to 10 strands per MVEA member. 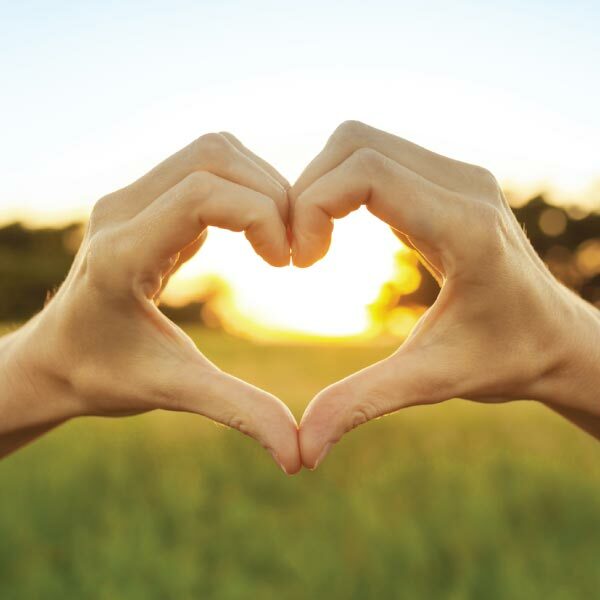 You could earn up to a $50 credit on your next electric bill. ‘Tis the season to save! C7 bulbs measure over 2″, while C9 bulbs are just under 3″, base to tip. These are the large, traditional Christmas lights. 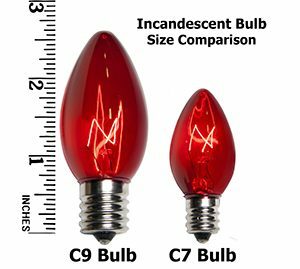 C9 and C7 Incandescent Bulb Size Comparison Image (C9 is a larger bulb, almost 3 inches, than the C7 bulb, about 2 inches. *Offer limited to C7 & C9 incandescent light strands. *Offer limited to 10 strands per member.